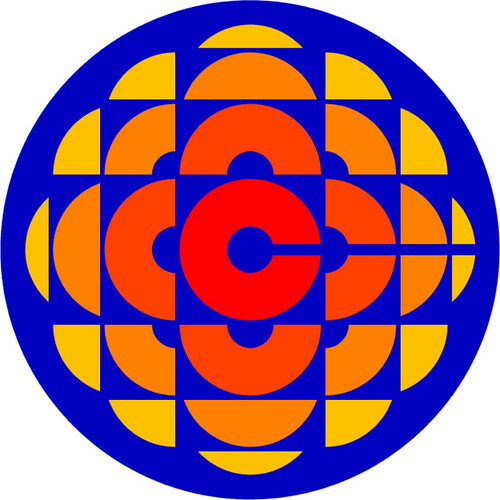 I've always loved the old exploding pizza CBC logo. For a while many years ago, this was the masthead for this blog. I did a double-take when I saw a tweet that CBC's "exploding pizza" logo was appearing on Stella Artois ads on the London Tube. 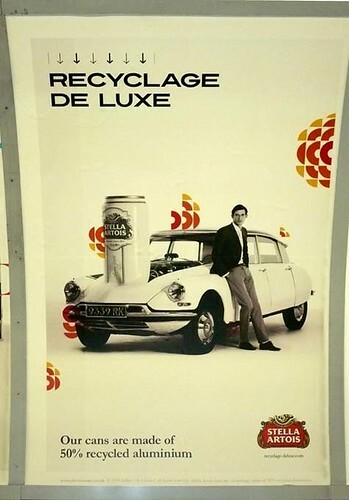 According to the Inside the CBC blog, an ad campaign for Stella Artois has indeed recycled that beloved old CBC logo. 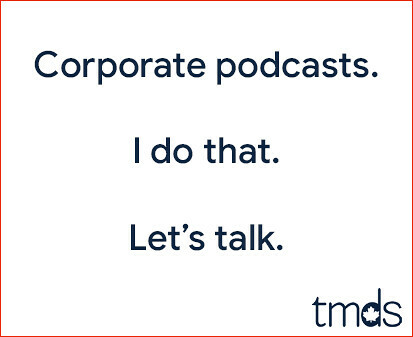 Here's one of the ads. What I want to know is whether we (the CBC) licensed this creative to a beer company or if Stella Artois borrowed stole the design. Here's that exploding pizza again in all its glory. We used to call it the 'exploding a$$hole' when I worked there. For many, many reason! Wow....this is a direct rip-off. They are not even trying to disguise it. it's not in use. who cares. if the cbc cares, go ahead and sue. i personally could not give a hoot. in fact, if the logo is accepted across the pond, then it's truly 'made it'. be honoured. the queen might even fancy it. lol. I don't get it. Whether Stella "stole" the logo or just put a random image in, I still don't get the intent of the ad. Is it supposed to represent vibration? stink lines? Or just random lines that look pretty. I'm mystified. I wouldn't want this iconic former great logo of my country's national broadcaster to be used for a beer ad. Come on! 'hoot' and 'fancy' and 'across the pond'. For those who don't understand this ad, its clearly a collection of things that white people like.